Microsoft hasn’t said if the outage may be due to censorship, or is merely a technical problem. 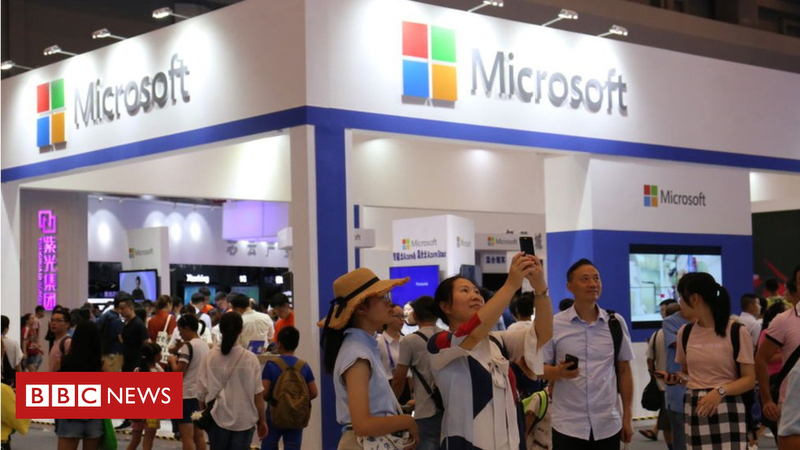 “We’ve confirmed that Bing is currently inaccessible in China and are engaged to determine next steps,” Microsoft spokesperson said in a statement. The government’s internet censorship regime, often known as the “Great Firewall”, uses a series of technical measures to block foreign platforms and controversial content. Bing’s rival Google shut down its search engine in China in 2010, after rows with the authorities over censorship and hacking.